TMMI and GrayMatter offer GE Automation and GE Digital courses at various locations throughout the US and Canada. For those with slim travel budgets, we also offer live online, Distance Learning (DL) classes that are identical in content to traditional classroom training. *Note: Courses offered both online and in classroom will have slightly different schedules. Please contact Britney Weller at (303) 232-1516 for more information or for any other registration questions. 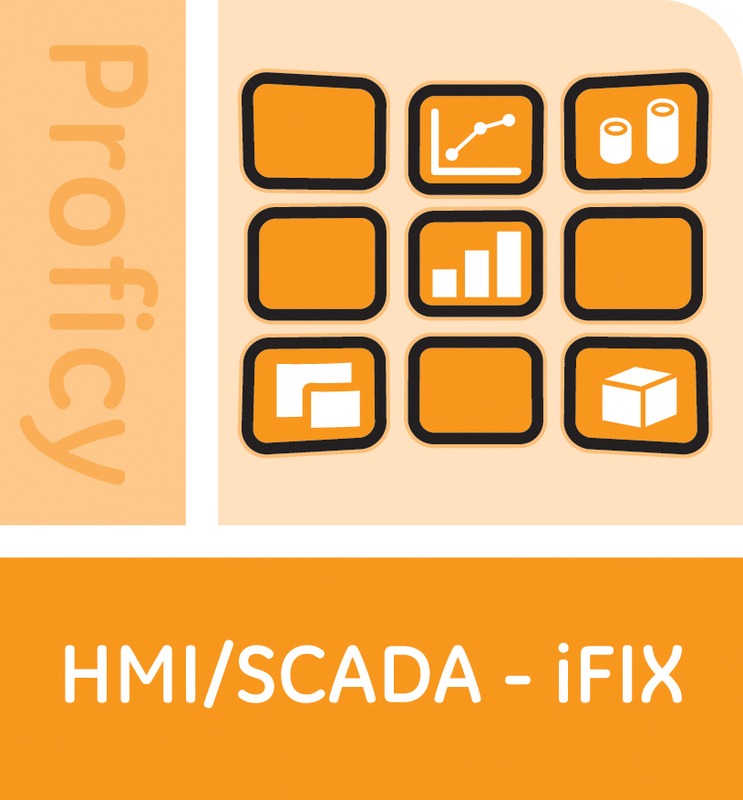 HMI/SCADA iFIX Advanced course provides a more comprehensive level of proficiency using some of the product’s more advanced features. The student will become familiar with some of the tools and concepts available for optimizing and troubleshooting iFIX. Using VBA with iFIX is an advanced course focused on Visual Basic for Applications (VBA) within iFIX. An introduction to VBA followed by numerous coding examples that explore the iFIX object model are provided - making this class a must for advanced iFIX applications. This QuickPanel & View course introduces the View Machine Edition development environment, the QuickPanel+ machine level operator interface, operator graphics, scripting, alarm & logging, data historian, web publishing, and web documents. This class covers programming techniques and the advanced features of the PACSystems Rx3i Controller using Logic Developer PLC Machine Edition. This same software is used for programming 90/70, 90/30 and VersaMax controllers. The GE Controller Maintenance course provides the skills necessary to diagnose and correct faults in GE PLCs (90-30, 90-70, VersaMax, and RX3i). Using ME Logic Developer PLC software, the focus is on interpreting existing ladder logic programs for troubleshooting purposes. Historian Fundamentals focuses on system architecture, installation, configuration, administration, and best practices for a successful Historian implementation. Recently updated topics include OPC-UA, Web Admin/Trends, linked server via OLE-DB, and security. 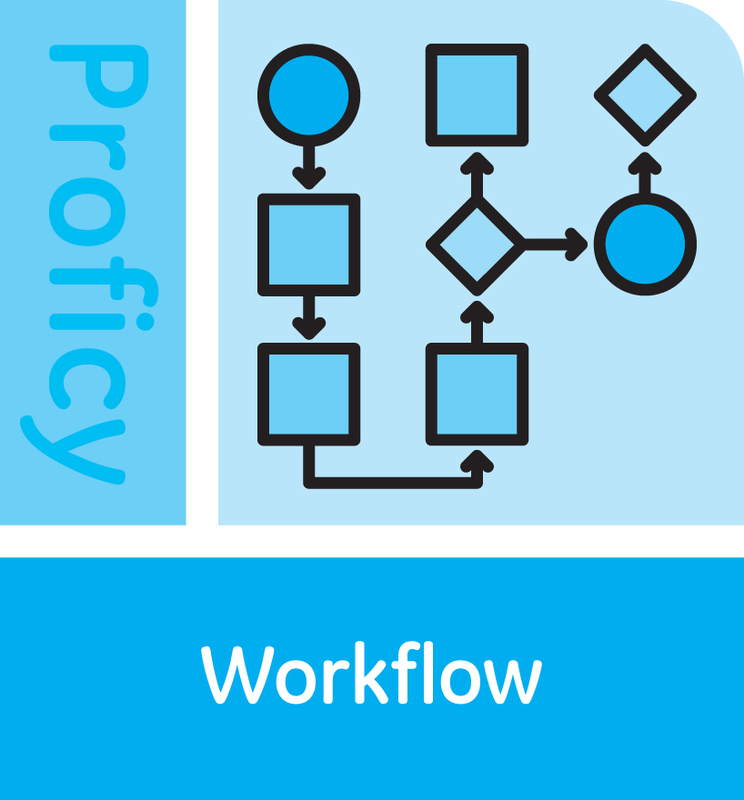 Workflow Authoring Fundamentals teaches design and development of Workflow applications. Additional topics including custom forms with the Workflow Display Builder, and connecting Workflow to various data sources including OPC-UA, Historian, and HMI/SCADA. The CIMPLICITY HMI/SCADA Fundamentals course is an entry-level course focusing on the multiple aspects of project configuration. Valuable hands-on lab exercises are provided which guide students through the building and modification of the HMI application. 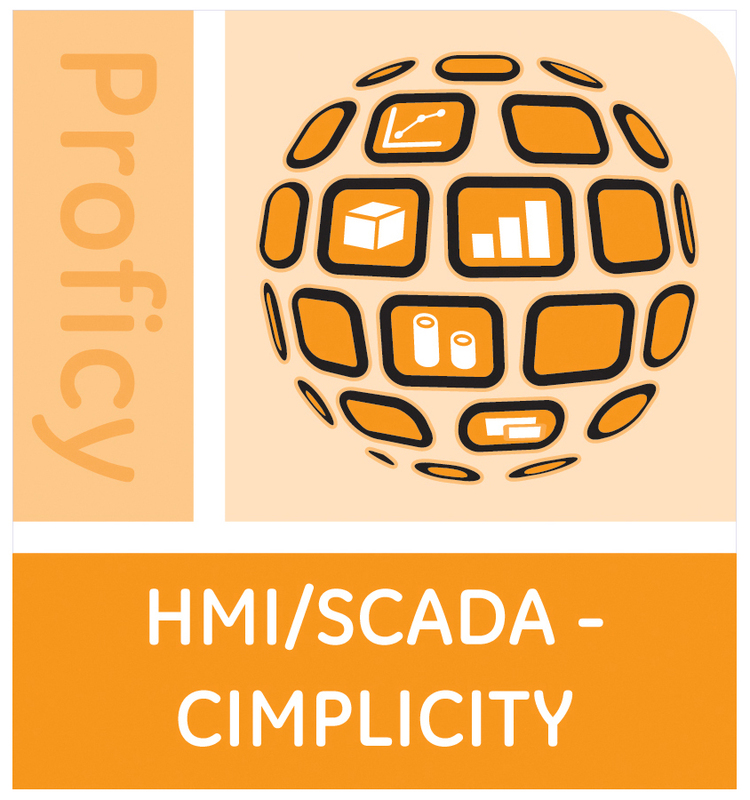 The CIMPLICITY HMI/SCADA Advanced course introduces students to clients and servers, OPC client/server, server redundancy, classes and objects, Web View, and recipes. Other topics include CIMPLICITY SQL, ODBC basics, CimEdit scripting, and advanced features in trending. We appreciate you joining us for our training course. It is our goal to maintain and constantly improve the quality of the courses we offer our customers. In order to provide you and future class attendees with the highest quality experience we invite you to provide us feedback regarding your recent class experience. Please use the links below to navigate to the appropriate GE’s training survey website. Your instructor will provide you with a course code to enter. Feel free to ask your instructor if you have questions or need assistance with the survey navigation.